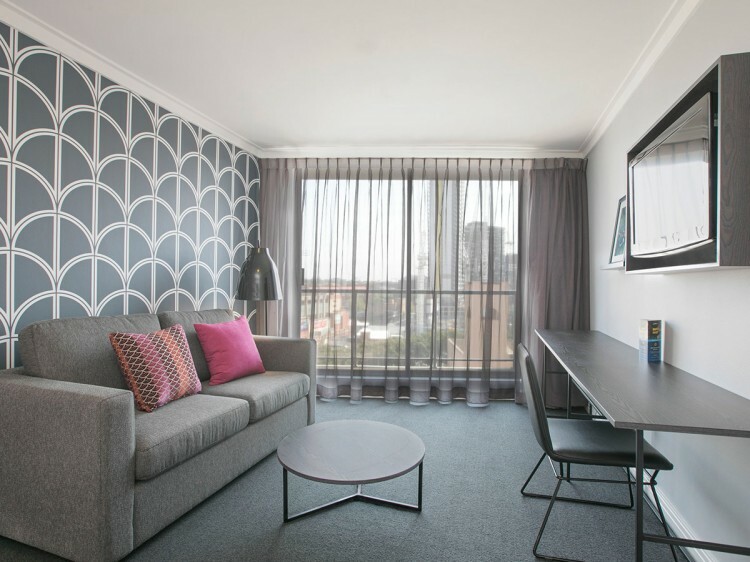 Conveniently located in Sydney’s entertainment precinct, BreakFree on George offers ideal accommodation for both business and leisure travellers. 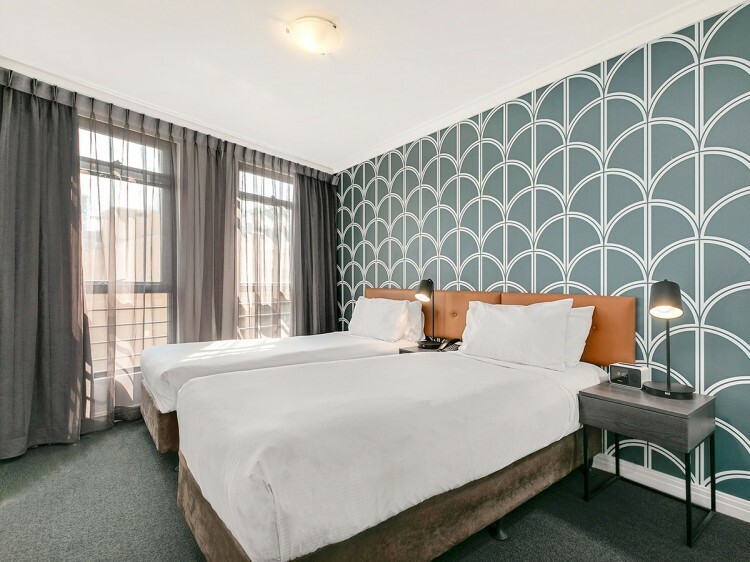 This stylish accommodation is just 35 minutes from Sydney airport and closely located to Capital Square Train Station, Chinatown, Star City Casino, The Sydney Entertainment Centre and Circular Quay. 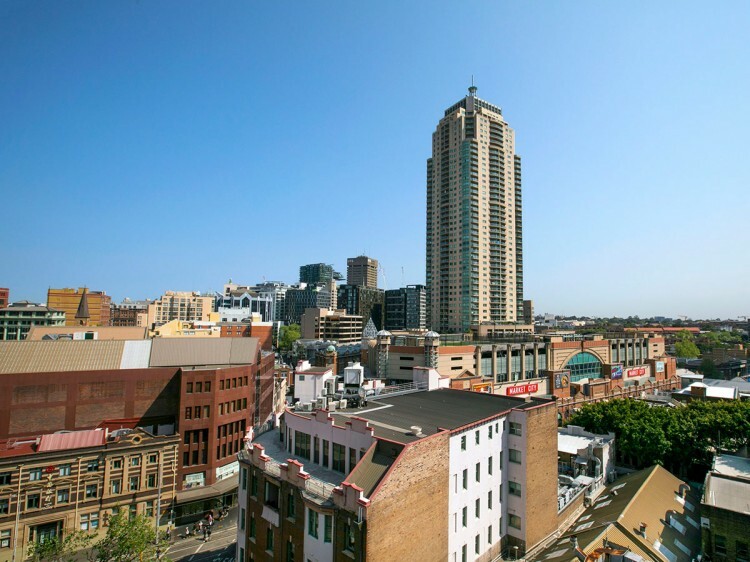 If shopping is on your wish list, the designer boutiques of Pitt Street and the bustling market style of Sydney’s famous Paddy’s Markets are both within close proximity. From the doorstep take a short stroll and sample the best that Sydney City has to offer with multi-cultural dining, vibrant night life and a host of bars, clubs and entertainment catering for all ages and budgets. 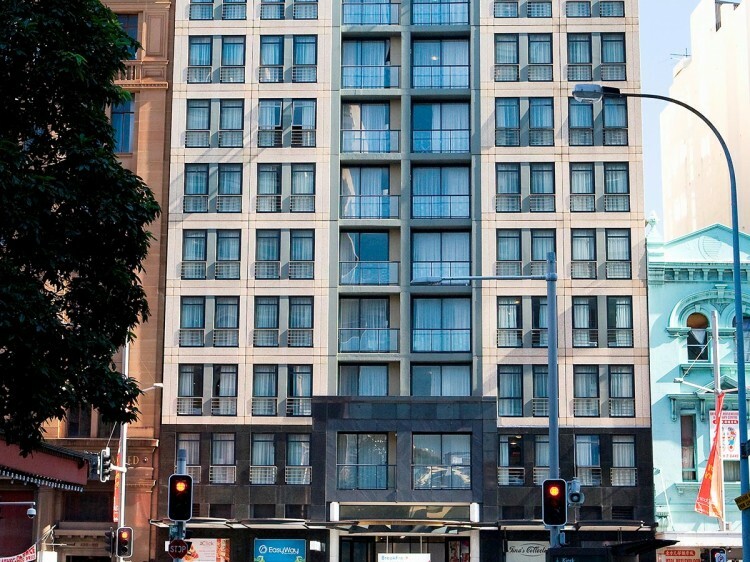 BreakFree on George offers 160 studios, and one and two bedroom apartments, all with high-speed broadband access and selected Foxtel channels and the convenience of on-site restaurant, Shanghai Tang Restaurant which is open 7 days from 7am until 10pm serving breakfast, lunch and dinner.